Thanks to the generosity of our donors, we have been able to help ensure high quality healthcare and health programs in Central Nebraska by supporting the Valley County Health System. 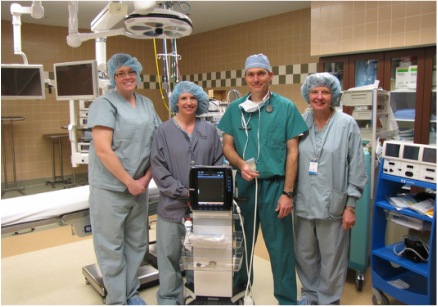 Today’s health systems need the support a Foundation can provide through assistance in buying modern equipment, adding new services and training professionals with new skills. Your investment in the health system through gifts to the Foundation serves as an important link that maintains quality health care for the region. 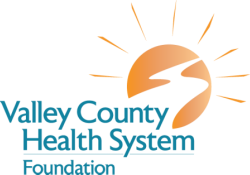 In the spirit of giving, we hope you will remember and support the Valley County Health System Foundation.